CARPROOF CERTIFIED ACCIDENT-FREE! 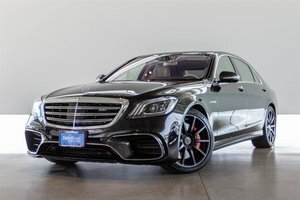 Reconditioned with 2 Brand new Michelin Pilot Super Sport Tires in the Rear as well as new rear brake rotors and pads with a 4 wheel alignment! 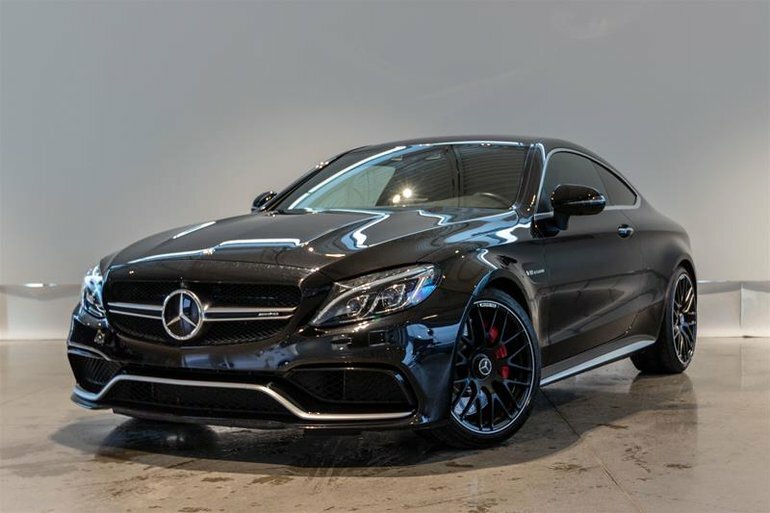 This stunning C63 S AMG Coupe is finished in Obsidian Black Metallic Paint with Red Pepper/Black AMG performance seats. Powered by a twin-turbocharged V-8 matted to a 7-Speed automatic gearbox making 503 hp! 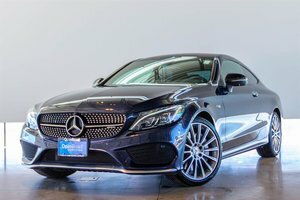 This exceptional coupe offers both luxury and performance. 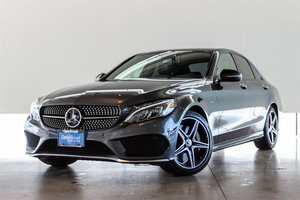 This Mercedes-Benz is fitted with Glossy Carbon Fibre Interior Trim, 19/20 Forged Cross Spoke Black Wheels, Climate Comfort Front Seats, Premium Packag Including Navigation, DVD/CD player, Keyless Go, Rear Back-Up Camera, Hands-Free Trunk Access, PARKTRONIC w/Active Parking Assist, Burmester Surround Sound System, 13 speakers. 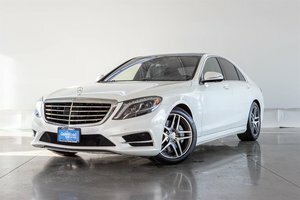 Also optioned is the Intelligent Drive Package including PRE-SAFE PLUS for Rear-End Collision, Advanced Driving Assistance Package, BAS PLUS w/Cross-Traffic Assist, DISTRONIC PLUS, BAS PLUS w/Cross Traffic Assist, DISTRONIC PLUS w/Steering Assist, PRE-SAFE Brake (Autonomous Emergency Braking), Collision Mitigation System Rear, Active Lane Keeping Assist, Active Blind Spot Assist. Effortless Nation-Wide Shipping Available, Contact Jaguar Land Rover Langley to book your test drive today!